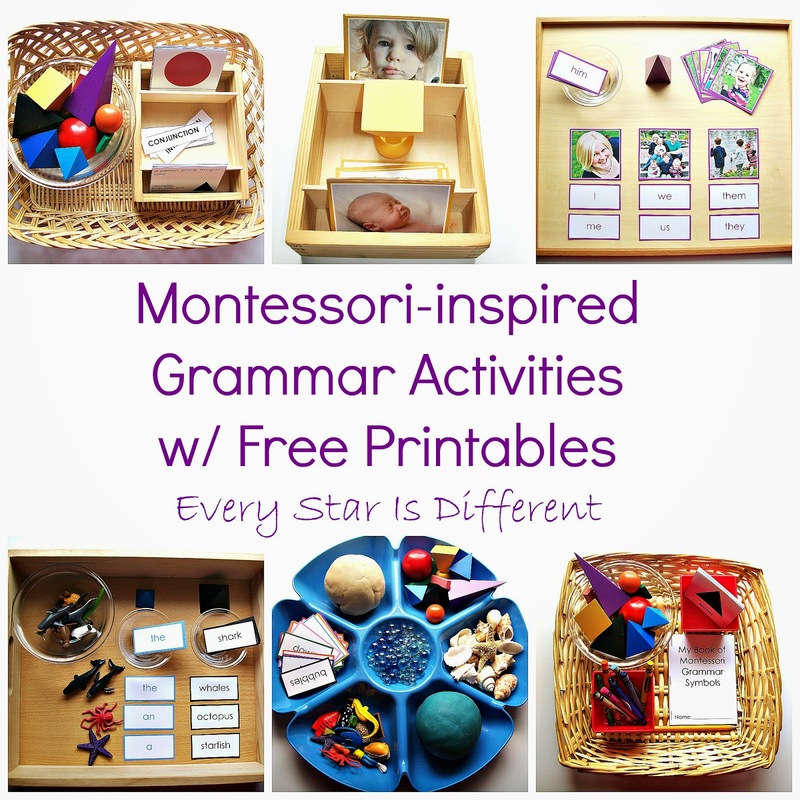 I am so excited to share our latest Montessori-inspired grammar activities. The entire Montessori language curriculum is absolutely amazing. Maria Montessori's way of presenting grammar concepts is beyond brilliant. If you're not familiar with them, you need to be. Montessori for Everyone gives a great detailed explanation of each symbol in a 4 part series, when you have a moment. For the purpose of this post, I'll just say that each part of speech corresponds to a colored shape. The shapes and colors provide a sensorial experience that is hands on, thus enhancing the child's ability to absorb and understand grammar. During the course of this school year we've learned about nouns, verbs, adjectives, adverbs, prepositions, and conjunctions. This month we're learning about pronouns, articles, and interjections. I've created six activities for our shelves to help the kiddos review information they already know, and to learn the three new grammar concepts. All of the kiddos enjoy grammar activities, so I know these will be a hit! It's always nice to have a set of grammar symbol 3-part cards on hand for reference and review, especially now that we have our own 3-D Montessori Grammar Symbols. The kiddos will match up the 3-part cards and symbols. 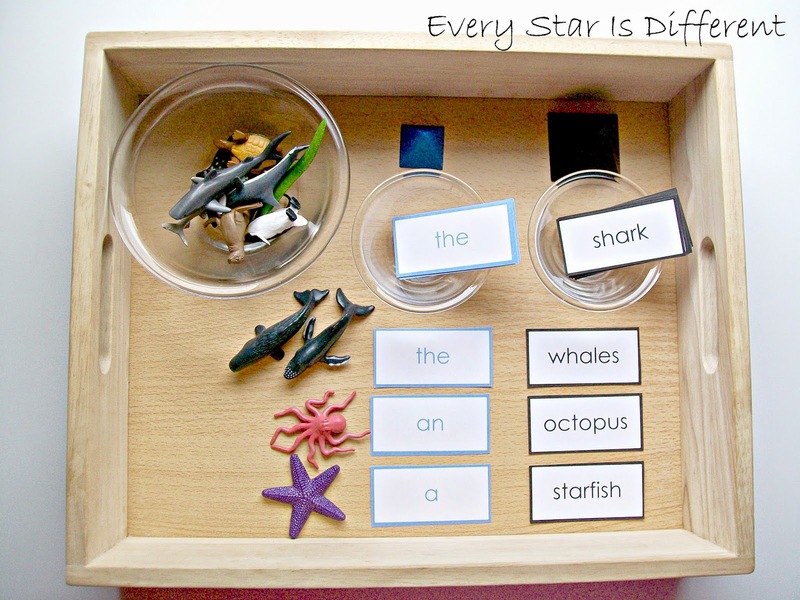 Source: I created the printable for this activity as part of my Montessori-inspired Grammar Activities Printable Pack 1. For your free copy, click on the link at the bottom of this post. Why not have your child make their own grammar reference to have on hand when needed? The kiddos will create their own book of Montessori grammar symbols, writing the names of each symbol on each page and coloring in the shapes. 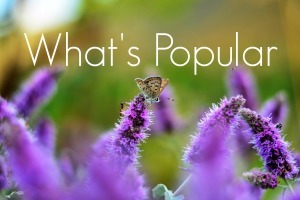 I'm super excited about using this activity to teach the kiddos about articles. The kiddos will choose an animal or animals, and then find the corresponding article and noun cards. This activity will be perfect for teaching them the rule of when to use "a" versus "an." I made sure to choose a Safari Ltd. Toob that included animals with names that begin with a vowel. 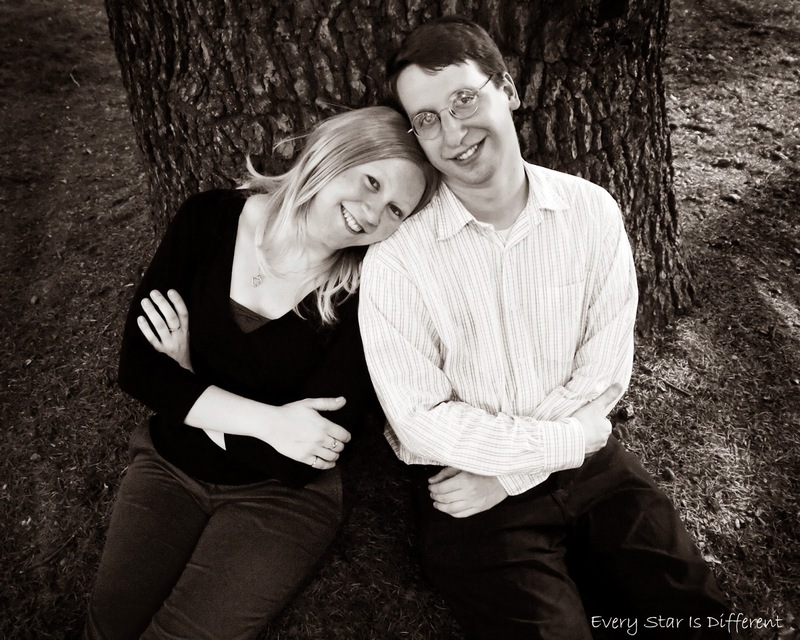 In my mind, the easiest way to introduce pronouns is to use individual and group pictures of our own family. 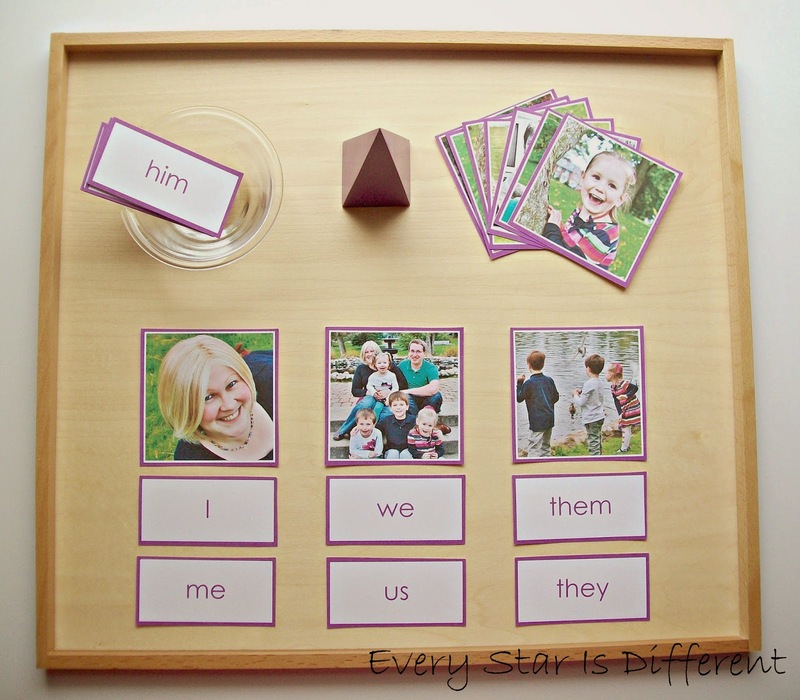 As the kiddos look at each picture, they can find the most appropriate cards to match, replacing names with pronouns. Each kiddos' final results will be different, but they'll each receive the same practice. 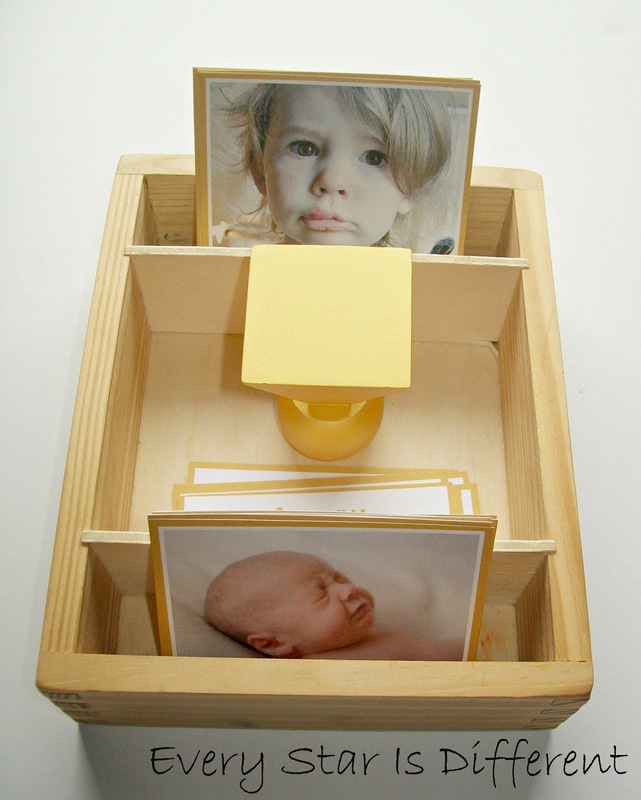 This activity could also work well with pictures of individuals and groups in a classroom. Interjections can be a little difficult to understand at first. I thought the best way to introduce them to the kiddos would be to show them pictures and ask for their emotional responses. A special thanks to those who helped me find pictures for this activity. I'm quite pleased with how it turned out. The kiddos will match up the 3-part cards provided. In most Montessori classrooms, there is an activity called a Grammar Farm. I love the concept of this farm, however, we have yet to do a farm unit, and I don't intend to keep a farm set up in our classroom for an extended period of time. There's just not room. So, I decided to create a "Grammar Aquarium" instead. The kiddos use the materials provided to enhance their grammar skills, at whatever level they are at. 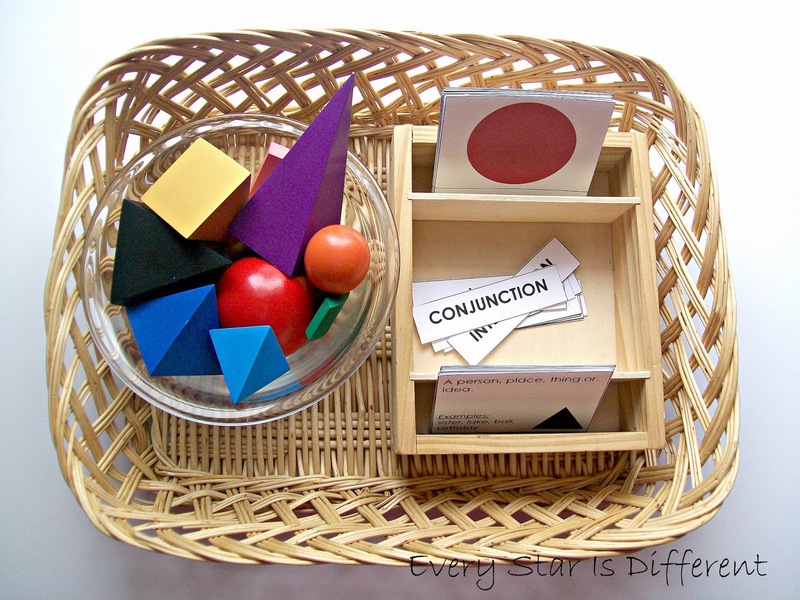 This grammar activity presents similar to an invitation to play. I've included cards for each part of speech, but not all need to be used at one time. Kiddos may simply separate cards under grammar symbols, label items in the invitation to play, or create silly phrases to match scenes they create. Whatever way they use the materials, they're enhancing their grammar skills in a way that is too fun to pass up! 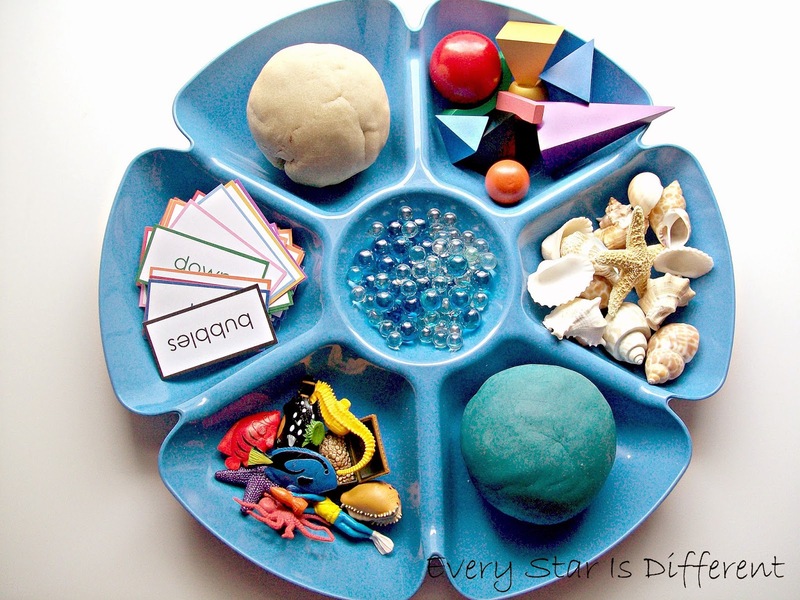 I know I had way too much fun playing with materials while preparing this activity. For those of you interested in the free printable pack, click on the link below. 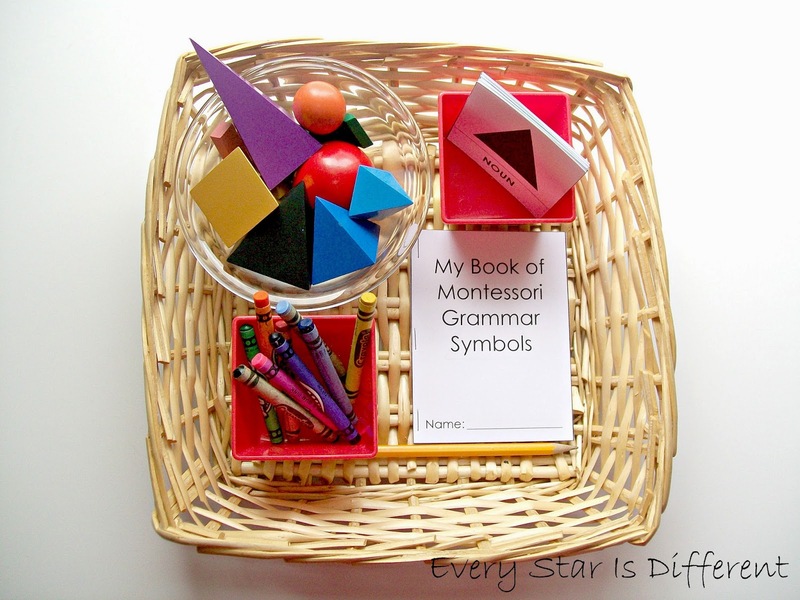 If you're looking for more Montessori grammar activities, be sure to visit my Montessori Grammar Ideas Pinterest Board. 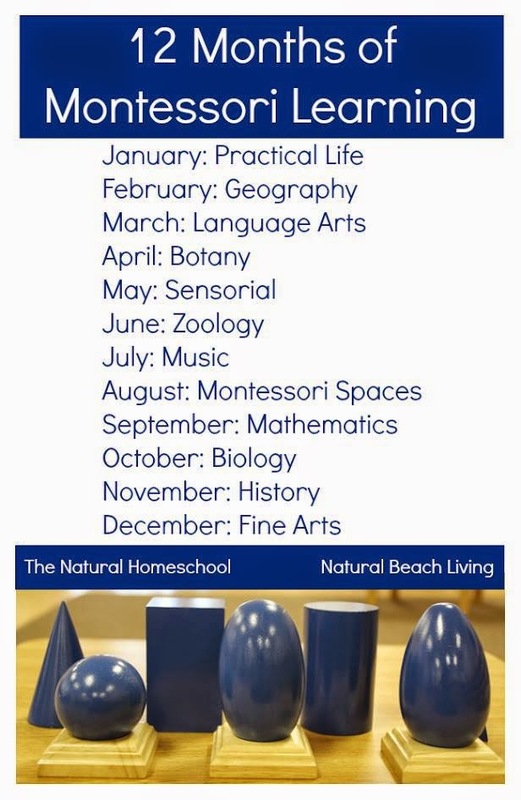 For more fabulous language activities and ideas, take a look at posts included in the 12 Months of Montessori Learning. I love the idea of the Grammar Aquarium! We just did some fish activities, that would be a wonderful extension! I love the family pronoun work! You always have so many wonderful ideas. My Little Bean is way too young for this yet, but it would be great for my ESL (English as a Second Language) classes. I'm always in need of interesting ways to teach and practice grammar. Thanks. I love the activities and how I love that there's a personal touch into it! A grammar aquarium is so cute!! Another great unit, I'm so amazed with all the effort you put into each unit! So beautiful and such a treasure to find as we are working on adding to our language materials! Thanks so much for sharing! I'm always in search of great free printables! I'm happy to share this with my readers. Thank you!